The CrashCam mini 1510 is a rugged, sealed, high G and vibration rated camera product designed for use (not exclusively) in harsh, space limited testing environments. Thanks to the ultra-compact design, this camera is best adapted for use in on-board vehicular testing. It can also be used to instrument test dummies. Supports 1440 x 1024 @ 1,100 fps. 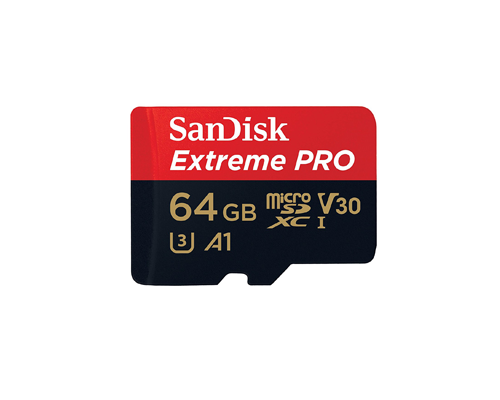 8 GB DDR RAM and up to 128 GB removable Micro SD provide the image storage capacity. Live video streams are enabled via the HDSDI output. 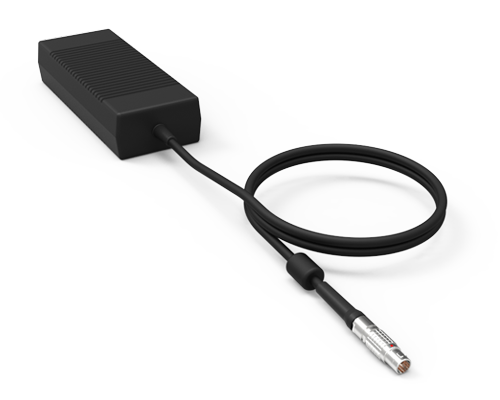 USB-C to 19-pin Adapter with mounting strap. Connect a CrashCam mini with USB-C connector to a 19-pin LEMO Cable with the use of this adapter. 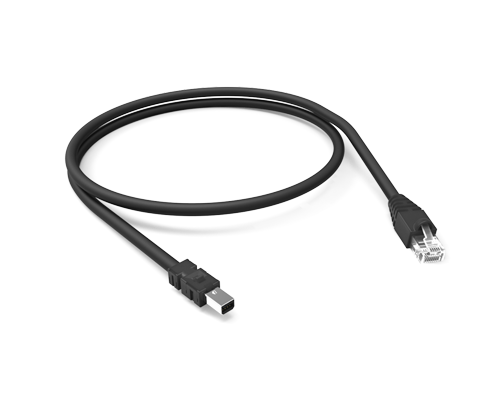 USB-C to USB-C Cable, 5m. with Retainers. 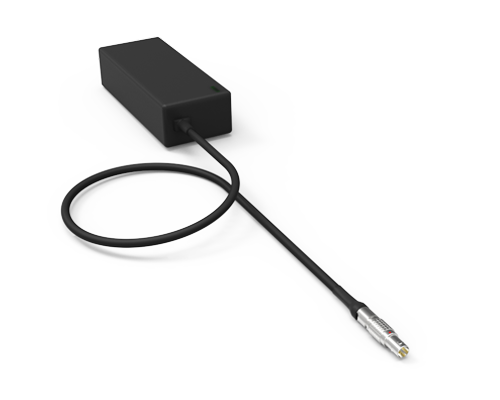 Connects a single CrashCam mini to a USB-C Signal HUB 1473-0100, Single Camera Dock 1450-0100, Quad Camera Dock 1467-0100 or TC30 HUB 1447-0110. 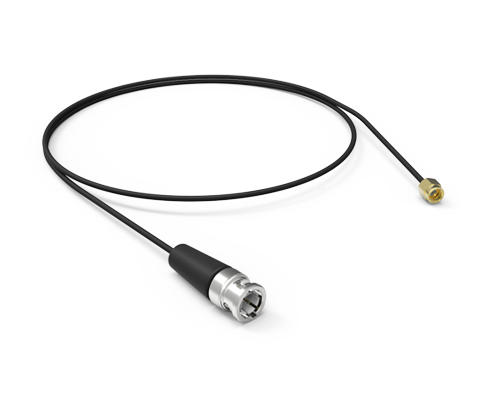 The USB-C Signal Hub is a ruggedized and compact wearable hub that provides power, synchronization and control for one CrashCam mini series camera. It can be clipped on to a belt or pocket for easy on-the-go access and provides for autonomous use with its optional 12Wh Swappable Battery. USB-C to USB-C Cable with Retainers. 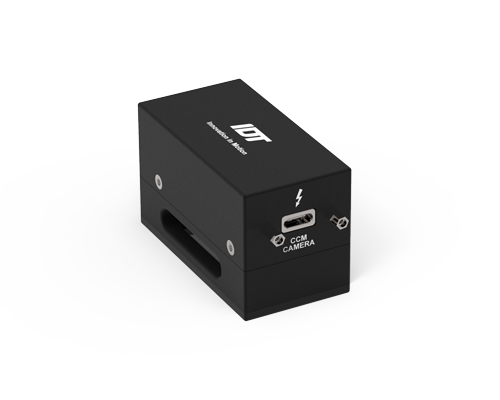 Connects CrashCam mini to a USB-C Signal Hub 1473-0100, Single Camera Dock 1450-0100, Quad Camera Dock 1467-0100 or TC30 HUB 1447-0110. Standard: -1 (5m); Optional: -2 (3m), -3 (2m) -5 (0.5m) or -6 (0.3m). 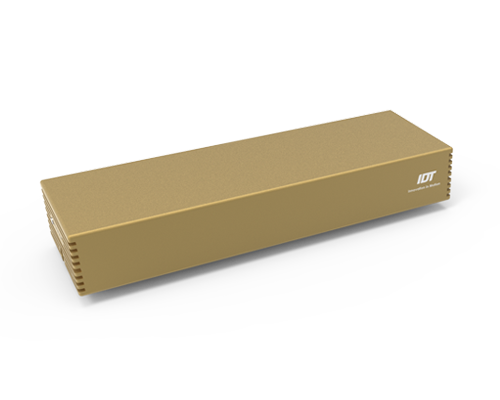 12Wh Swappable Battery for USB-C Signal Hub 1473-0100 or Quad Camera Dock 1467-0100. For the USB-C Signal Hub, the 12Wh Swappable Battery powers one CrashCam mini providing camera run time without a tethered power source. 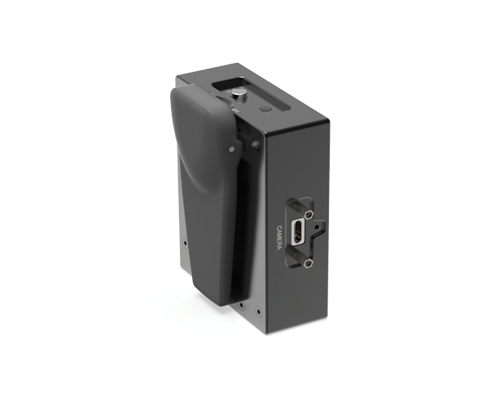 For the Quad Camera Dock, the 12Wh Swappable Battery allows for quick swapping while camera is still operating off of the OS Backup Battery 1406-0150 providing additional camera run time. *Battery duration for both configurations based on number of cameras and/or functions being used simultaneously. 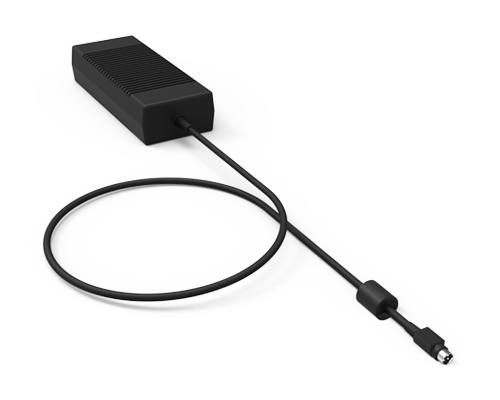 15V/65W Power Supply for use with Single Camera Dock 1450-0100 or USB-C Signal Hub 1473-0100. 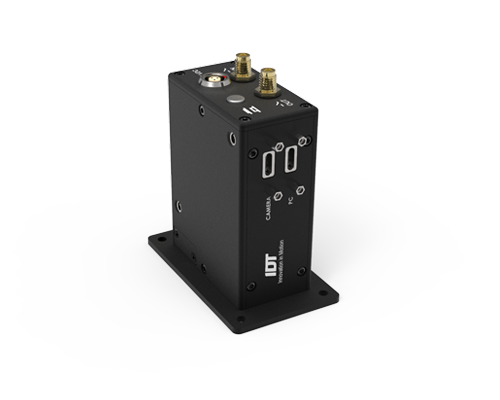 Single Camera Dock, USB-C to USB-C 3.0 and Rugged 1G LAN with dual Mini I/O connectors. 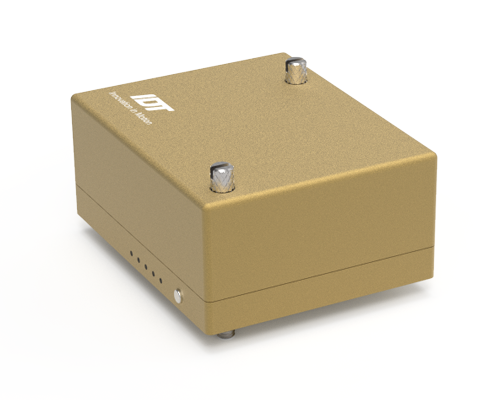 Provides power, communication, synchronization and control for one CrashCam mini series camera. Dual battery connector ports for OS Battery Backup 1406-0150 and 3Wh Swappable Buffer Battery 1450-0110 allow for untethered operation. Recommended accessory sold separately: Intel® Core™ m5-6Y57 vPro™ processor. Quick Release Mount. 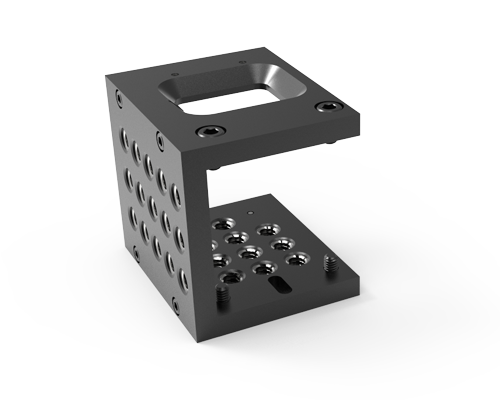 Includes 4x 1/4" mounting holes, 2x release latches one for each Single Camera Dock or Quad Camera Dock and release button for Intel™ Compute Stick Mount 1462-0100. Mount up to two Single Camera Dock's 1450-0100 or one Single Camera Dock 1450-0100 and one Quad Camera Dock 1467-0100. 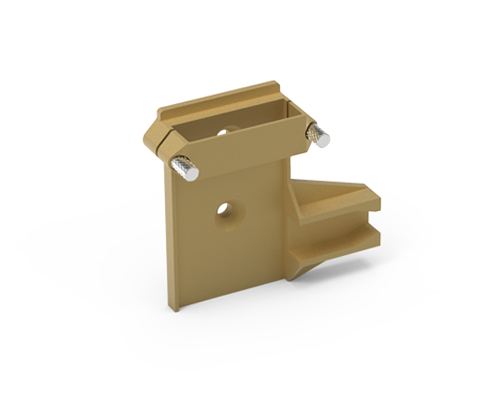 Intel™ Compute Stick Mount for Quick Release Mount 1462-0100. Includes 2x #10 screws. 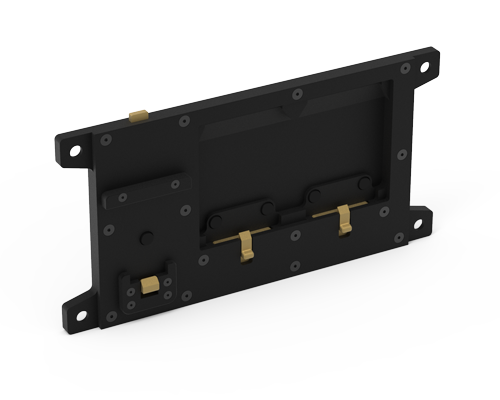 Mounts a single Intel™ Compute Stick to the Quick Release Mount 1462-0100. Recommended accessory sold separately: Intel® Core™ m5-6Y57 vPro™ processor. 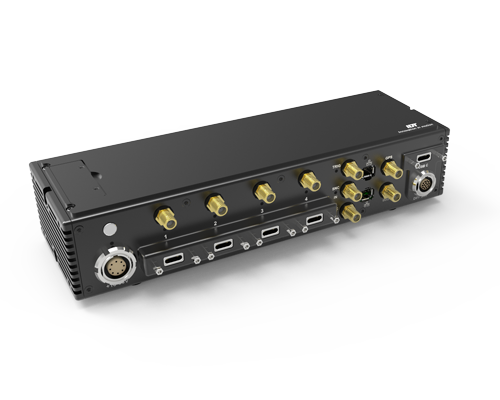 Quad Camera Dock, USB-C to USB-C 3.0 and Rugged 1G LAN with Mini I/O connector. Provides power, communication, synchronization and control for up to four CrashCam mini series cameras. Dual battery connector ports for OS Battery Backup 1406-0150 and 12Wh Swappable Buffer Battery 1467-0150 allow for untethered operation. 24V/90W Power Supply for Quad Camera Dock 1467-0100 or USB-C Signal Hub 1473-0100. 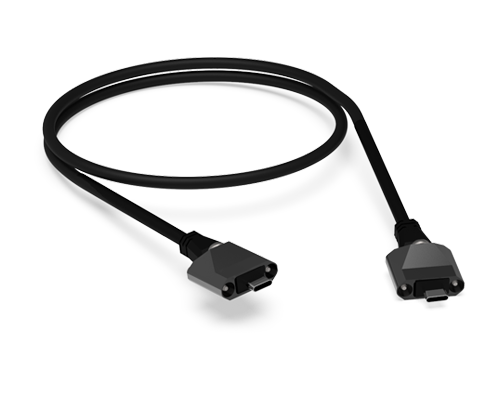 USB-C to USB-C Daisy Chain cable. 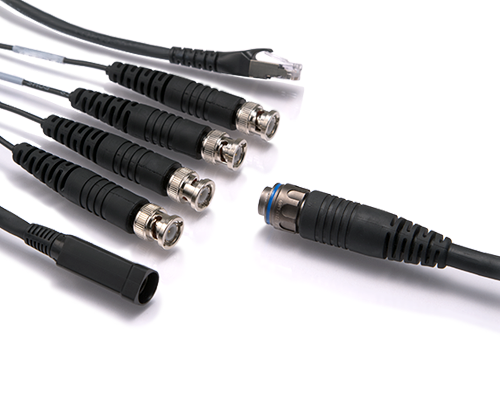 Provides ability to Daisy Chain two Quad Camera Dock's 1467-0100 together. TC30 HUB - 4 Port USB-C Timing Control Hub. Provides power, communication, synchronization and control for up to four CrashCam mini cameras with USB-C connectors. 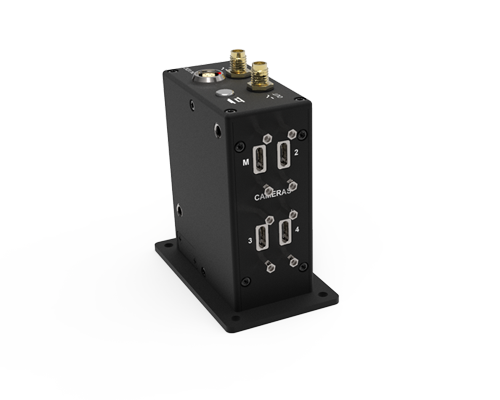 Dual battery connector ports compatible with Stackable 45W Battery Modules 1447-0120 allow for untethered operation. Recommended accessory sold separately: Intel® Core™ m5-6Y57 vPro™ processor. High G (200G) Mount for CrashCam mini series cameras. 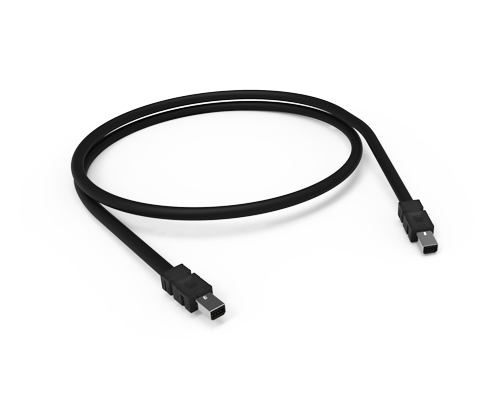 USB-C Cable Retainer for USB-C to USB-C Cable 1421-0402. 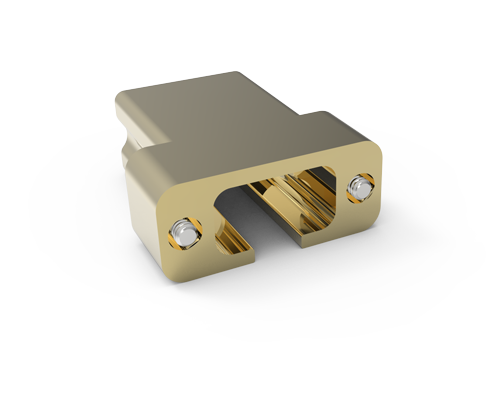 USB-C Coupler. 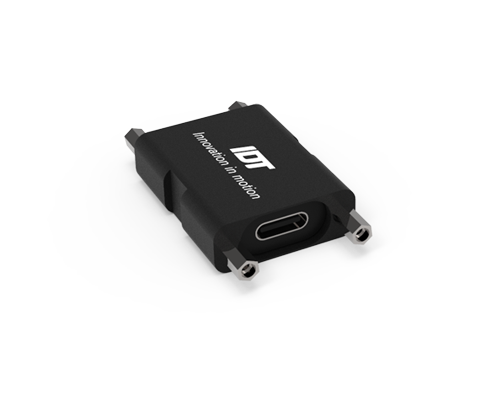 Provides ability to attach two USB-C to USB-C cables 1421-0402 together. The CrashCam mini 1540 is a rugged, sealed, high G and vibration rated camera product designed for use (not exclusively) in harsh, space limited testing environments. Thanks to the ultra-compact design, this camera is best adapted for use in on-board vehicular testing and it can also be used to instrument test dummies. 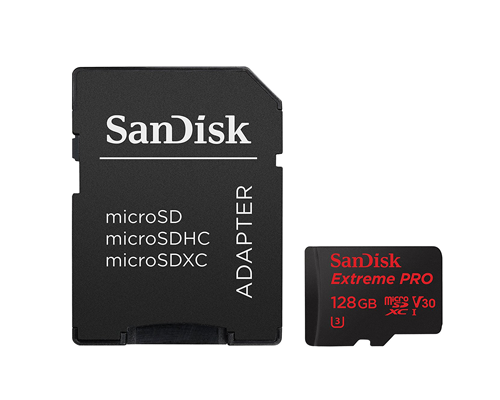 It supports 1440 x 1024 @ 4,000 fps, 8 GB DDR RAM and up to 128 GB removable Micro SD image storage. Live video streams are enabled via the HDSDI output.